ProxerWatch wristband has been developed by Procontrol for panic calling and checking the awakeness of workers in dangerous working places. The ProxerWatch wristband signals with both sound and vibration at certain (previously set) time intervals and asks the worker to confirm his/her awakeness, well-being by pressing the button on the wristband. After pressing the button in time (this time interval can be also set) ProxerWatch remains "silent" until the next signal. 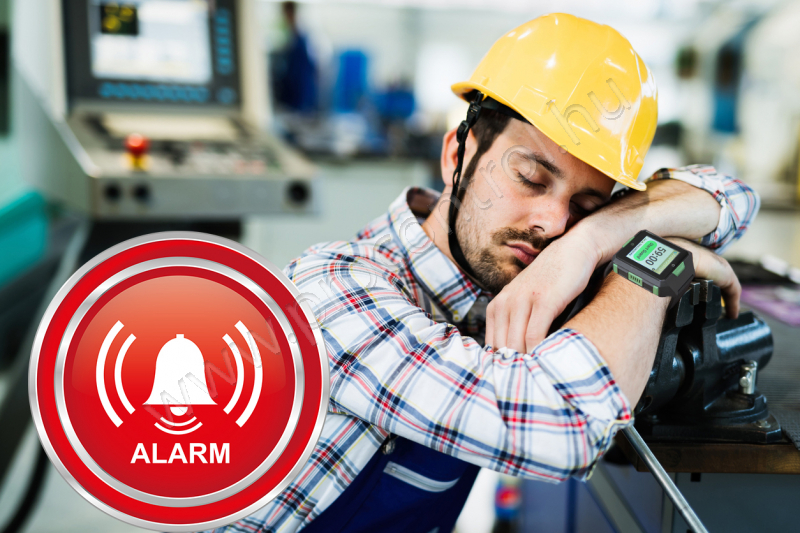 If the worker misses to confirm his/her awakeness in time the wristband sends an automatic alarm to the audible and visual signals set up in a central sabety room so that security staff can help the worker immediately. The worker also can inditialise panic call by pressing the wristband's button thrice. In this ca case ProxeWatch sends the alarm at once. 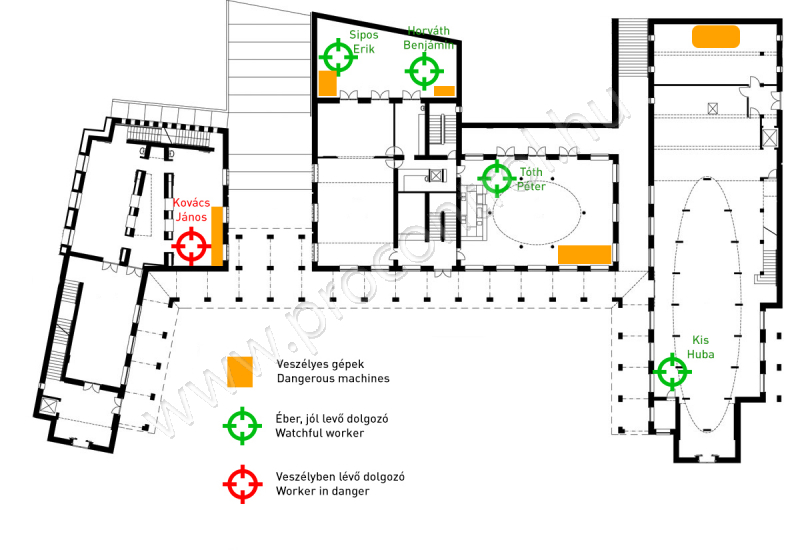 ProxerWatch offers a solution to prevent work accidents in dangerous working places. The wristband operates through WiFi (indoors) and optionally through 4G mobile net.